It’s easy to put things off, especially when there’s no visible problem. But what if the solution to your air duct and ventilation problems is right in front of you? 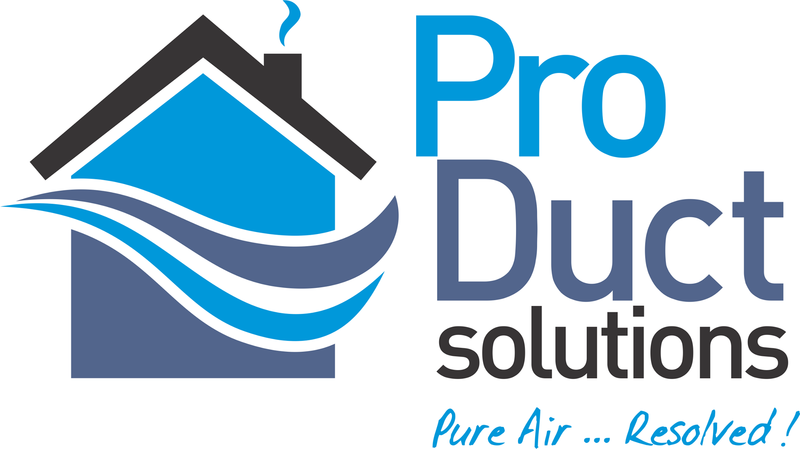 Pro Duct Cleaning Solutions knows how important it is to clean your ducts and vents on a regular basis, and we’re located right here in Ottawa. If you’re looking for convenience at a reasonable price, reach out to us today. With our Online Booking we are only one click away. Pro Duct Solutions has serviced Ottawa and the surrounding area for years, and we follow all the recommendations and guidelines of major air duct cleaning organizations such as the NADCA. With our expertise, your ducts will be clear of mold, pollutants, and allergens as a result of our safe and effective service. Why book the service of another air duct cleaner when you can have the expertise of Pro Duct Solutions? We have the proper equipment to clean your air ducts effectively and efficiently, and we offer our services at a value. Invest in regular duct cleanings, and your HVAC system will be clearer than ever before. We service all of Ottawa and offer our dedicated customers an unbeatable price. Our clients are thrilled with the results of our air duct and dryer vent cleaning services, and they tell us our work is worth every penny. Pro Duct Solutions offers residential and commercial duct and vent cleaning services, and quality is our priority. As a family-operated company, we are thorough and know how important it is for our customers to trust us. When they invest in our impeccable duct cleaning service, we make sure to accommodate their every duct- and vent-related need. At the end of the day, we guarantee purer air and a clear HVAC system for our Ottawa-based customers.